The 4 most common mistakes in Marketing Automation and how to avoid them? The last couple of years, marketing automation has been on the forefront of many marketer’s agenda. However, a recent study done by RAAK, showed that only a minority has implemented marketing automation properly. In this presentation we’ll show you the pitfalls to avoid and a hands-on approach to build a solid marketing automation strategy. You’ll leave the room with insights and an effective blueprint to build your own plan. 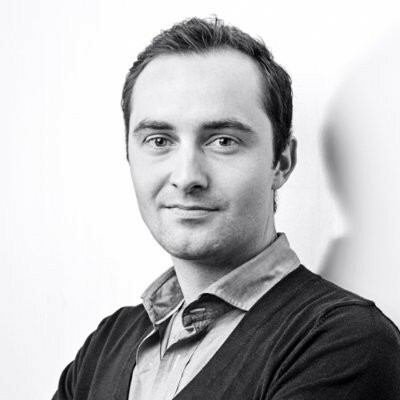 Tim Karpisek started out at Belgian email marketing pioneer EmailGarage in 2008. In 2014 he was one of the core members of the team who launched marketing automation agency RAAK. To this day, Tim is responsible for RAAK’s account management, strategy and business development. He is a renowned speaker at marketing events and frequently lectures at colleges for higher education and universities.